Bubbling noises from radiators are quite a common issue, but dealing with this problem does not necessarily require any specialist technical expertise, and you may be able to stop the annoying bubbling in a few minutes with the right tools. So if you have a noisy radiator and are hearing gurgling or bubbling noises, the following guidance could help you resolve the problem without calling the plumbers. A noisy radiator is likely to have air trapped inside it. An easy way to diagnose this problem is to feel the radiator when it is turned on – if it is hot at the bottom but cold at the top, then it needs bleeding. 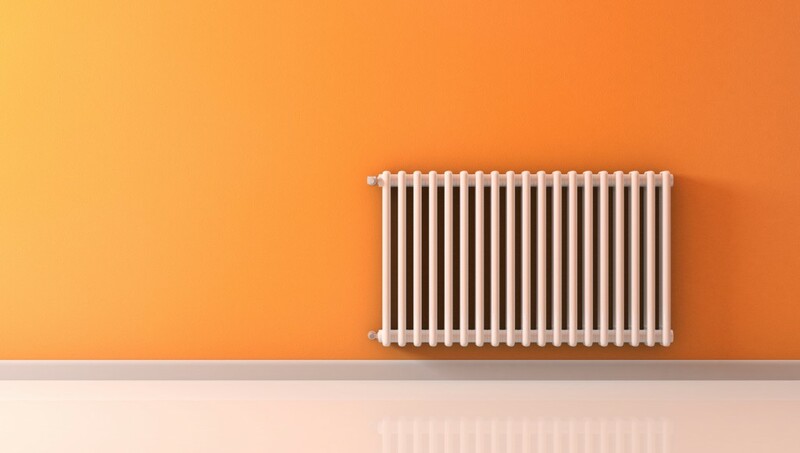 It might seem obvious, but bleeding your radiators could be all it takes to expel this air, stop the radiator noise and allow you to enjoy a near-silent central heating system once more. You simply need a radiator key to let the air out. If you want step-by-step advice, read our ‘how to bleed your radiators‘ guidance. If you find yourself bleeding your radiators more regularly than you think is usual, then there is probably a leak in your central heating and plumbing system somewhere. You could add some anti-corrosion inhibitors into the central heating system when the leak has been repaired to ensure the problem does not repeat itself. To find out more about cleaning your radiators, please visit this link. Sometimes, a central heating system needs an extra push to get air out of radiators. Make sure your circulation pumps are on, turn up the water pressure to around two bars, and then bleed the radiator again. Is your pump working correctly? Is the vent on the pump’s suction side? Is your pump speed right, or is it too high? You might not be able to fix a gas boiler pump without the help of a Gas Safe-registered engineer, but you might be able to turn the pump speed down. If the gurgling stops when you turn your pump off, then you may have isolated the problem – repairing it, however, could be a trickier task. 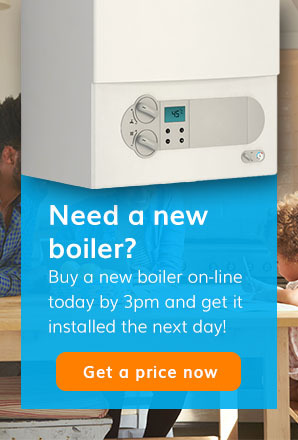 As always, do not attempt to repair your boiler or central heating system if you are unsure of what to do. 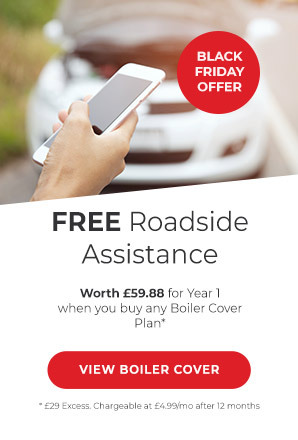 If a repair involves taking a gas boiler cover off, then it is too complicated for a layperson and you need to get in touch with an engineer. Don’t attempt to touch any part of your boiler or central heating system if you’re unsure. Did you know? It’s illegal for anyone to use a gas appliance if they think it’s unsafe. It’s always better to be safe than sorry as you could make things worse. Instead, call us on 0345 3192 247 and we can help. Our technical team will run through some simple troubleshooting to see if your problem can be resolved on the phone or they can book one of our friendly and knowledgeable Gas Safe registered engineers to get you back up and running as soon as possible. Have we missed anything out? Get in touch with us on Facebook, Twitter or on our website and let our team find out how you stopped your radiators from gurgling!